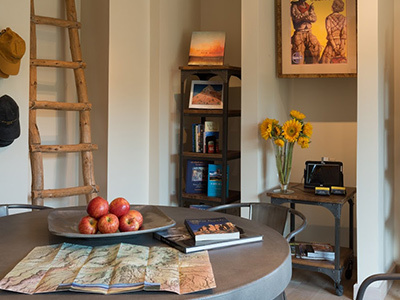 We are pleased to announce the launch of Four Seasons Rancho Encantado Santa Fe’s first in-room and online Adventure’s Guide. Designed and produced by Adventure Partners, the collateral piece presents guests with an engaging collection of regional hiking, biking and cultural tours exclusive to the resort. 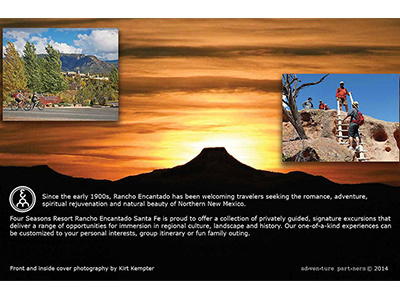 A link to the Guide can be accessed directly through the Four Seasons Rancho Encantado web site, and is also available in a downloadable PDF version. 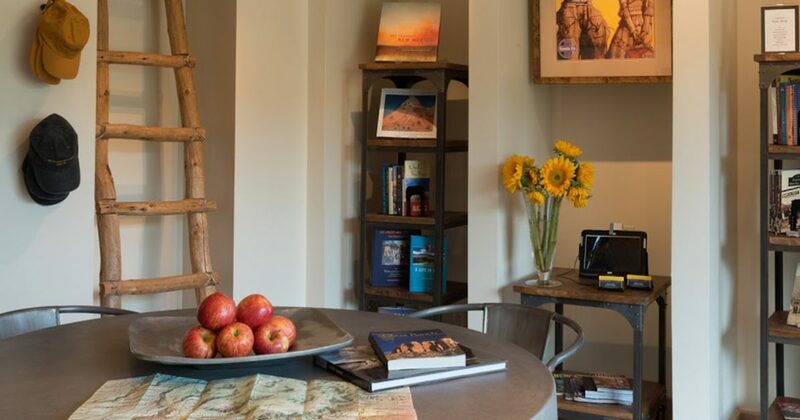 Guests will discover a high quality printed edition upon arrival inside each of the resort’s suites and casitas, and can easily book their tours by calling or visiting the onsite Experience Assistant Desk and Adventure Center. 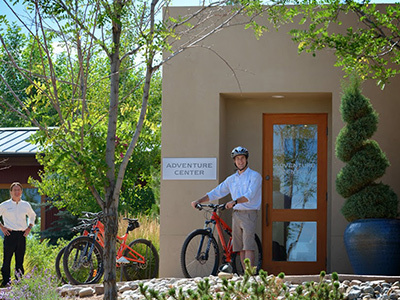 The Adventurer’s Guide and Adventure Center are key components in developing “destination awareness” for the resort and the creation of a strong sense of Place. In the coming months, Adventure Partners will continue to expand the scope of our experiences and special events in close collaboration with Four Seasons’ sales and marketing team. Stay tuned for updates!